Dance Heginbotham is a contemporary dance company committed to moving people through dance. With an emphasis on collaboration, DH enriches national and international communities with its unique blend of inventive, thoughtful, and rigorous dance theater works. 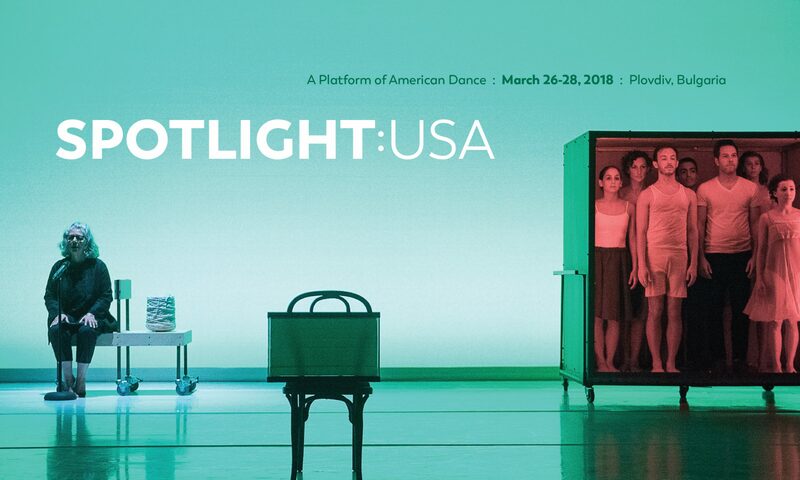 Dance Heginbotham’s participation in SPOTLIGHT: USA is generously supported by Mid Atlantic Arts Foundation’s USArtists International grant.